Dietmar Hamann believes Alexis Sanchez has already peaked at Arsenal following his move to Manchester United earlier this year. The Chile international moved to Manchester United in a swap deal from the north London side in the January transfer window to finally end speculation surrounding his future at the Gunners. Sanchez won two FA Cup titles during three and a half seasons at The Emirates, while the South American forward scored 80 times in 165 appearances in all competitions for the Gunners. The 29-year-old has made a slow start to his Manchester United career following a return of one goal in his opening six games of his spell at Old Trafford. The South American’s only Premier League goal in a Manchester United shirt so far came from the penalty spot in a 2-0 win over Huddersfield Town. Former Liverpool FC midfielder Hamann warned Manchester United that Sanchez’s best years are already behind him. “I’m not sure whether he has got the impact he had got three years ago,” Hamann told Tag Heuer. 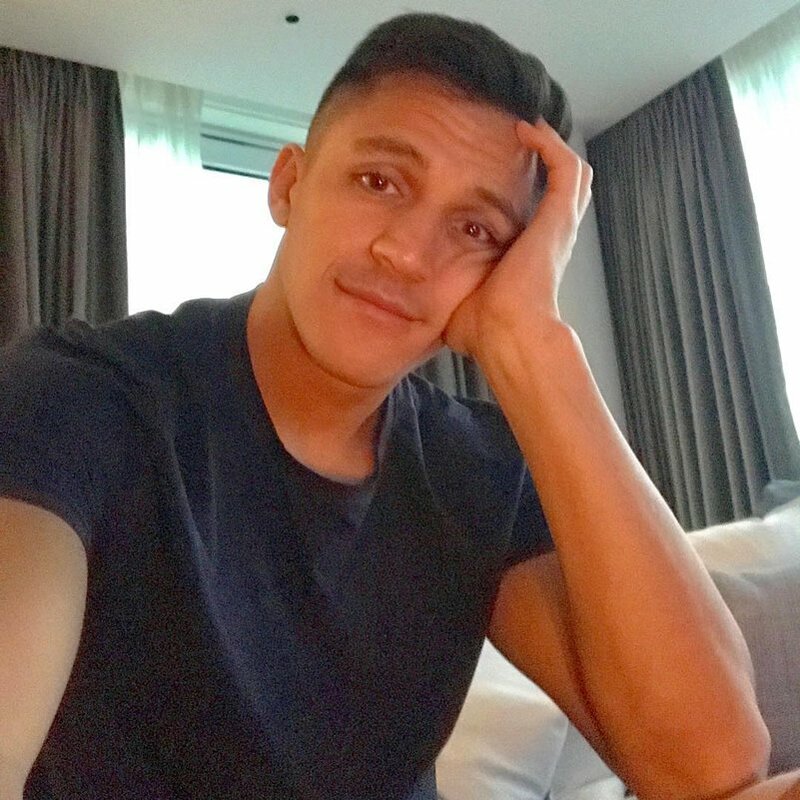 Sanchez is thought to have put pen to paper on a £350,000-a-week contract at Manchester United. The Chile international moved to Arsenal in a £35m deal from La Liga giants Barcelona in the 2014 summer transfer window ahead of interest from Liverpool FC. Sanchez netted 60 times in 122 games in the Premier League for Arsenal.